HitLeap is an automatised system for pushing some traffic to your website. It is useful for Alexa ranking and it does not require manual interactions. This makes it less human-intensive and somehow attractive. In other words it hooks up people who want to promote their sites with other people who also want to promote their sites. The idea is a mutual exchange of viewers; you show me yours I’ll show you mine, in a website sense. 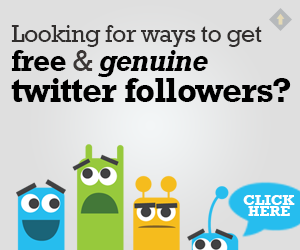 They have a very large selection of website and is easy to convert from traffic to followers and likes. You can use multiple Facebook pages but one single twitter account. 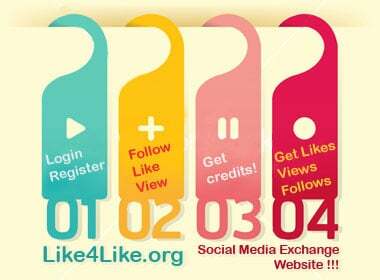 Posted byFrancesco January 18, 2015 January 24, 2015 Posted inNewsTags: Facebook, google, instagram, like, like4like, pinterest, seo, social, stumble upon, youtubeLeave a comment on So you want a lot of likes on your Facebook page, don’t you?